Breath and Blood tests are the most important evidence in DUI cases. The prosecutor will use the blood, breath, or urine test as a primary tool to obtain a conviction. Because the evidentiary test is important to show guilt or innocence, it is important to defend against the alcohol testing. Do not wait to discuss your breath or blood tests with an experienced lawyer. Contact us today for a free consultation. What Is Blood & Breath Testing? To understand how the evidentiary test is used against the driver, it is important to understand blood alcohol concentration. The amount of alcohol in your bloodstream is called Blood Alcohol Concentration (BAC). BAC in DUI cases refers to the percent of alcohol in a person’s blood stream at the time of the test. For example, a BAC of .10 percent means that an individual’s blood supply contains one part alcohol for every 1,000 parts blood. In other words, a BAC of .10 means that .1% of your bloodstream is composed of alcohol. In most states, a person is legally intoxicated if he or she has a BAC of .08 percent or above. To determine the amount of alcohol in a person’s bloodstream, it is important to understand the levels of alcohol in beverages. In general, the contents of the typical bottle or can of beer, glass of wine, or liquor drink (mixed drink or straight liquor) each contain virtually identical amounts of pure alcohol. This does not take into account beverages that have a higher alcoholic content. Many beers and wines may have a higher alcohol content that hard liquor. For example, sherry wine has the highest alcohol content by volume at 22 percent than other wines, and Barley Wine has the highest alcohol content among beer at 15 percent by volume. In California, you are considered legally intoxicated if you have a BAC of .08 percent or above at the time of driving. In some circumstances, you may even be charged with driving under the influence when your alcohol level is below .08 percent. Because the alcohol level makes a real difference in how your drunk driving case is handled, it is important to calculate your alcohol level as soon as possible in order to mount a successful defense to your drunk driving charges. A person’s blood alcohol level can rise differently for every person and can rise differently for the same person at any given time. There are a number of factors that can make your BAC rise more quickly. Among other things, the number of drinks you have, how fast you have those drinks, your gender, your weight, the length of time spent drinking, and the amount of food you ate can contribute greatly to your alcohol level. All these factors go into calculating your BAC. When a person consumes alcohol, it is quickly absorbed into the blood and can be measured within minutes. The amount of alcohol in the blood reaches its highest level about an hour after drinking. About 90% of alcohol is broken down in the liver. The rest is passed out of the body in urine, sweat, and breath. Most people believe they get drunk because they have not eaten. However, food only slows the absorption of alcohol into the blood-stream. On an empty stomach, alcohol reaches the brain in a few minutes and begins to affect behavior and coordination. After a full meal, alcohol can take longer to reach the brain. Food does not absorb the alcohol. It merely slows the speed at which alcohol is absorbed. Fatty foods are especially effective in slowing down the alcohol absorption process. As fatty foods are more difficult to digest, they remain in the stomach longer than other types of food. The effect of the alcohol still occurs but at a slower rate. But food in the stomach may increase the amount of time it takes for the blood alcohol to reach its highest level. It is further assumed that coffee, fresh air, exercise, sleep, and cold showers help facilitate the elimination of alcohol. Time, however, is the only thing that will eliminate alcohol. For most individuals, it takes at least 75-90 minutes for the body to eliminate one standard-size alcoholic beverage. Because the evidentiary test is important to show guilt or innocence, it is important to defend against the testing. 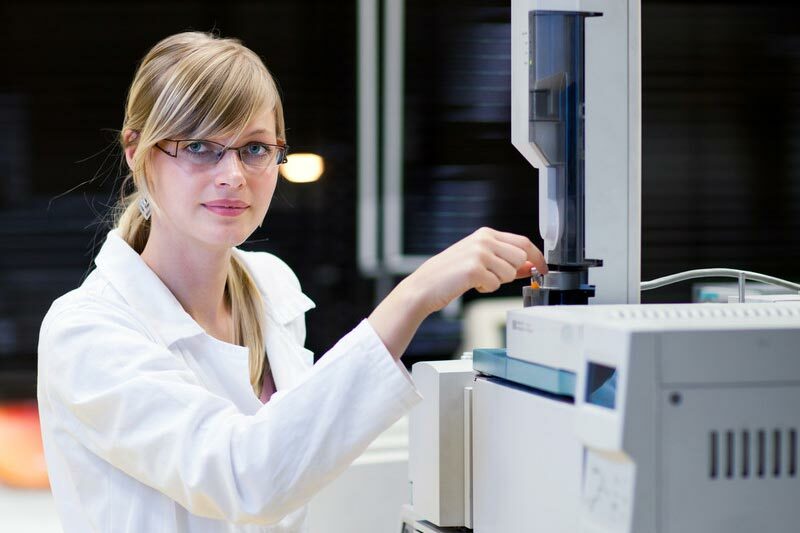 There are numerous ways to question the testing, whether to obtain a blood split of the blood sample, or to check the reliability of the breath testing device. There are many problems with the reliability of these tests, such as the fact that they can only tell what your BAC is at the time of the test, not at the time of driving, as alcohol often takes hours to fully absorb into the blood stream. Knowing this, the officer will sometimes purposefully wait before administering the test in order to allow the alcohol level to rise above .08% BAC. It may also be possible to prove that errors in the breathalyzer machine would have prejudiced the test results against you. Similarly, improper handling and storage of the blood samples could lead to fermentation or contamination of the sample. These are only a few examples of the many possible defenses to chemical tests which we can use to fight for you. Our DUI defense lawyer can subpoena the maintenance and calibration records for the machines and instruments to discover any evidence that would demonstrate the unreliability of the test results. By contacting our office today, you will learn what we can do for you to fight the blood alcohol testing.